TOKYO -- Toyota and Mazda have discussed electric vehicles and connected cars as part of at least 10 potential areas for cooperation, the latest indication Japan’s automakers will join forces to cope with technological trends shaking up their industry. 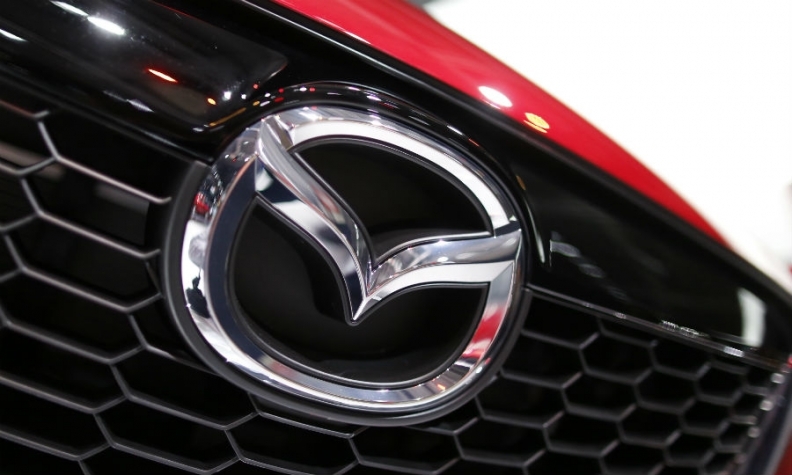 More joint work between Toyota and Mazda would add to a trend of Japan’s largest automakers consolidating the industry by way of acquisition or alliance. Toyota bought out the rest of minicar maker Daihatsu earlier this year and is exploring a research and development partnership with Suzuki Motor Corp. A fuel economy scandal also led Nissan to buy a stake in Mitsubishi Motors in a transaction completed last month. Toyota also is the majority owner of Hino Motors, the largest shareholder in Subaru maker Fuji Heavy Industries and has a stake in Isuzu Motors President Akio Toyoda and Suzuki Chairman Osamu Suzuki said last month they began talks due to the daunting financial demands of keeping pace with advances in electrification and autonomous driving.